As the end of December and the end of 2018 quickly approaches, I can hardly believe at all that our City has accomplished in just one year! I am also very excited at the opportunities that lie ahead of us in 2019. 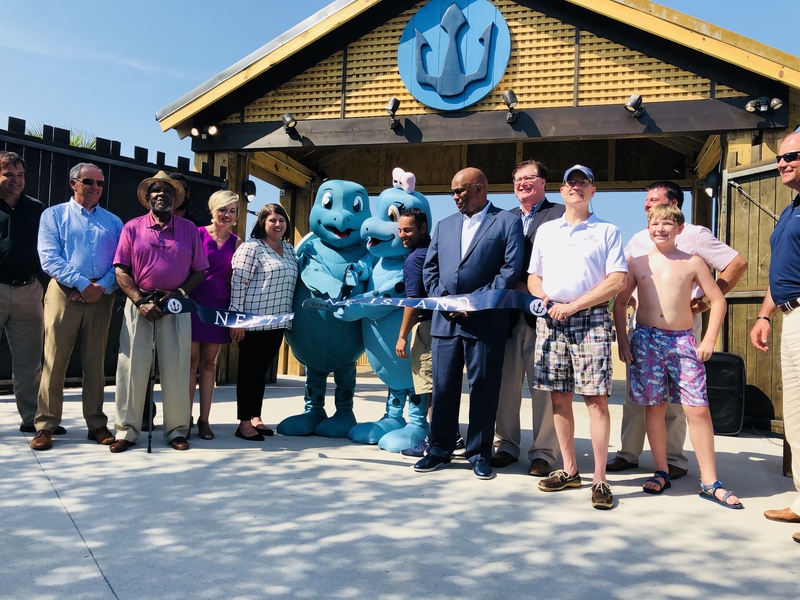 Surrounded by City of Hartsville City Council members, Neptune Island staff and other special guests, Seymour and Sandy, Neptune Island’s official loggerhead sea turtle mascots, cut the ribbon to officially open Neptune Island Waterpark to the public. Season passes for Neptune Island Water Park are now on sale at the new neptuneisland.com. In-city residents are eligible for a discounted rate when purchasing their season passes in-person at The Key in downtown Hartsville.